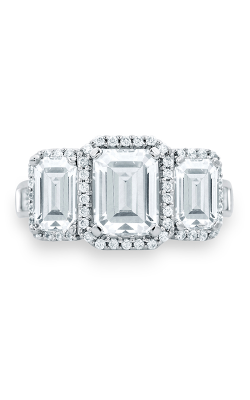 Identifiable by their unique rectangular step-cut shape, the diamonds that adorn emerald cut engagement rings have been providing unsurpassed brilliance and a nearly endless array of styles and types to wearers for ages. 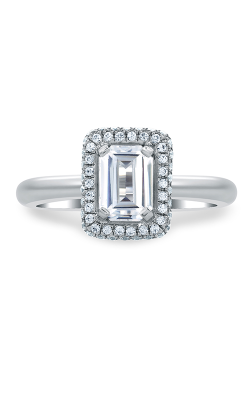 Originally fashioned to complement the emerald’s distinctive and mysterious green coloring, emerald cut diamond engagement rings display a depth of shine and luster that goes unmatched in the world of diamonds. 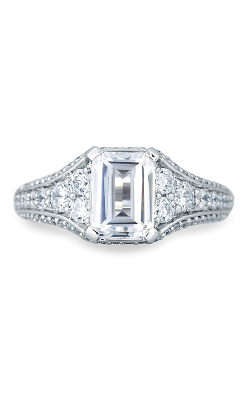 In addition to this superior level of luminosity, emerald cut engagement rings are incredibly versatile, available in an enormous amount of varieties that include, but aren’t limited to, the vintage-style sidestone, the classic solitaire, three stone, as well as the always popular halo engagement ring types. 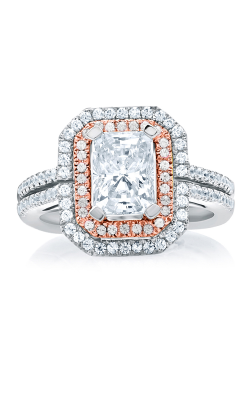 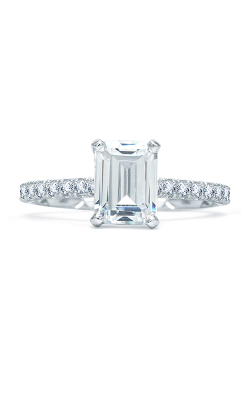 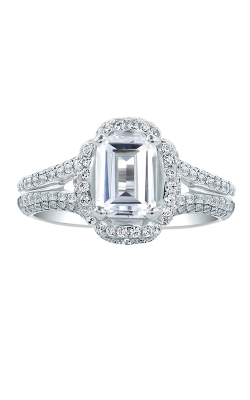 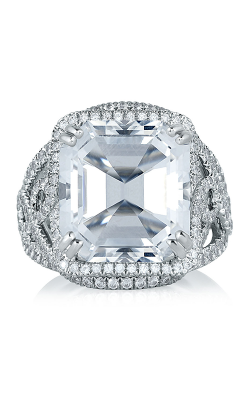 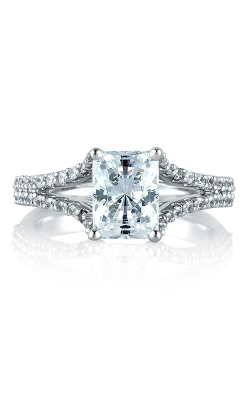 Why Buy Emerald Engagement Cut Rings from Benari Jewelers? 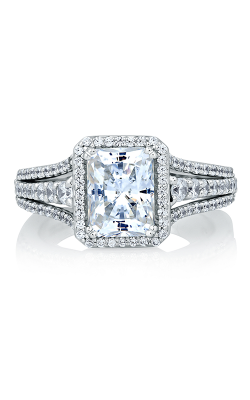 With two convenient locations in Exton and Newtown Square, Pennsylvania, Benari Jewelers is the first name in high-quality engagement rings, wedding bands, timepieces, and other fine jewelry items in the greater Philadelphia/Delaware Valley area. 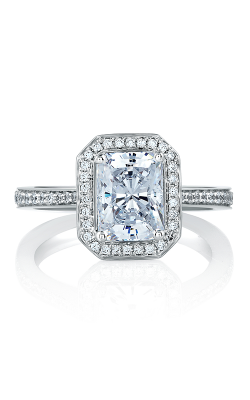 For years, the friendly and helpful staff at Benari Jewelers has been committed to bringing unsurpassed service and inventory to their valued customers, and is proud to be an authorized dealer of Rolex, Tacori, A. Jaffe, Hearts on Fire, ArtCarved, and a constantly expanding amount of other cutting-edge designers. 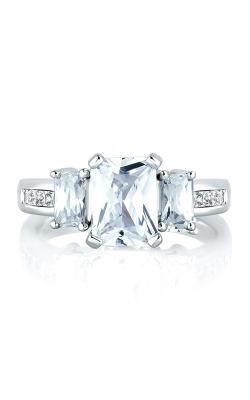 To ensure the utmost in customer satisfaction, Benari Jewelers offers a 30-day money back satisfaction guarantee, a substantial lifetime diamond upgrade policy, reasonable financing, and a complimentary lifetime service plan which includes, sizing, polishing, refinishing, and general repairs on each item purchased at Benari Jewelers. 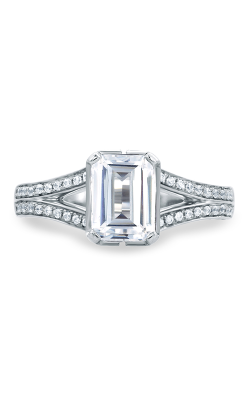 To assist their customers with finding the perfect emerald cut engagement ring, the staff at Benari Jewelers offer hundreds of emerald cut models, all the most innovative designers of bridal jewelry active in the industry today. 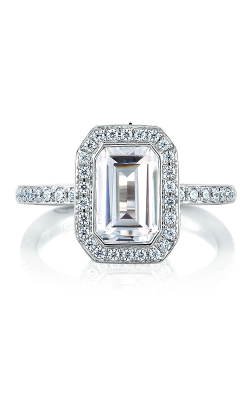 With over 120 years of experience, the vintage emerald-style rings of A. Jaffe include collections such as the massive Classics Collection, the stylish and modern Metropolitan Collection, and the elegant Art Deco Collection. 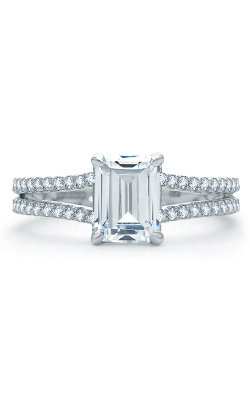 Additionally, from the California-made artisans at Tacori, come glowing half-moon crescent silhouetted rings including bands from the Dantela Collection, the glamourous RoyalT Collection, and more. 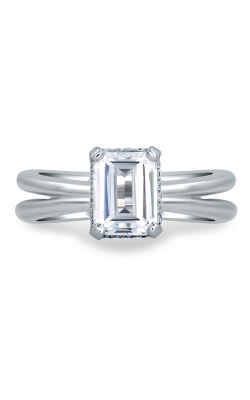 Also offered from Benari Jewelers, are the beautifully constructed emerald cut engagement rings of ArtCarved, the halo-style models of Henri Daussi, the dazzling pieces from Coast Diamonds, as well as the distinctly different rings of MaeVona, such as the Scottish Islands Collection and the Scottish Wildflowers Collection, and a perpetually growing multitude of others.